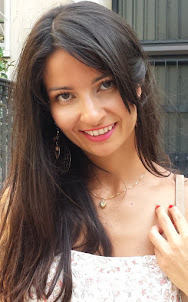 Diana's style: Fashion shopping on Yoins! As you know I love shopping online, at home away from the hustle and bustle! Yoins offers a moltitude of possibilities, with an excellent quality/price. 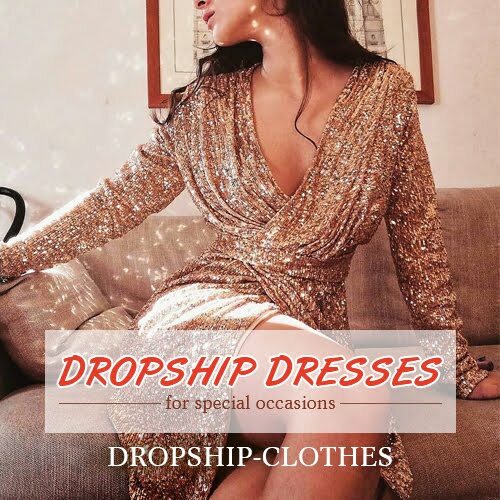 You can by clothes, sweaters, tops, pants but also lingerie, sportswear, accessories and also there is a section devoted to the sales. The online store is; Yoins, offers a multitude of possibilities, all the latest trend. The site is update on the latest fashion for fall. There is a fantastic promotion on the Yoins Black Friday and Cyber Monday visit the page to read all the rules. Beautiful white oversize sweater I wear it just like everyday dress, what do you think? 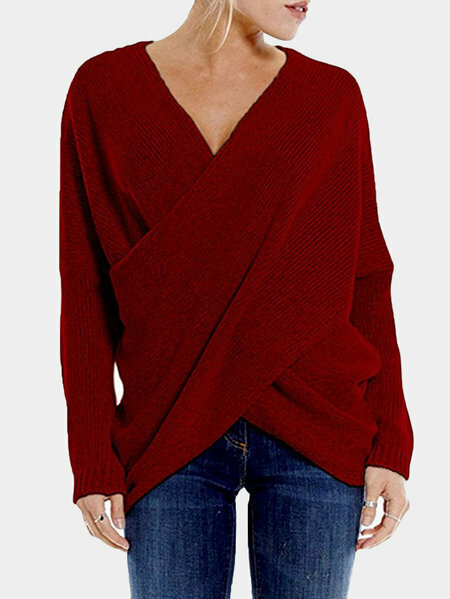 In the Section latest fashion tops for women we find interesting clothes, tops, sweaters, fashionable and trendy. The crossover sweater is super trendy for fall/winter season. I love oversized sweaters are comfortable, and fashionable! In the section: stylish cute sweaters online we find interesting sweaters perfect for the fall/winter. The sweaters is really a must have a reason have to season, to choose from oversize. 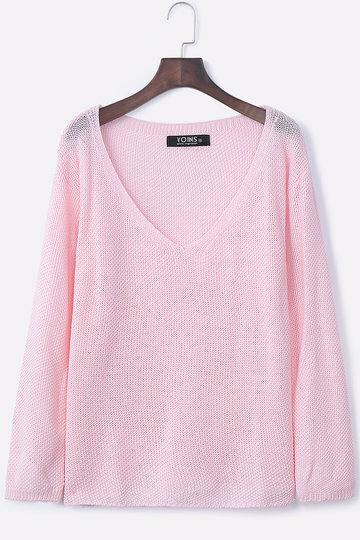 The pink sweater is really delicious, perfect for everyday wear. What do you think about my whishlist on Yoins? Let me know if you already knew this site and what your favorite boss!